Gully Boy, helmed by Zoya Akhtar, is making right kind of noise. The film, starring Ranveer Singh and Alia Bhatt, is a story about underground rapper rising from the slums to the top. The story is inspired by the lives of rappers Vivian Divine and Naezy. As the film’s trailer and songs are receiving positive reviews, the audience is noticing the newbie, Siddhant Chaturvedi. As it turns out, Gully Boy would mark the debut of Siddhant Chaturvedi. From the trailer, one can understand that his character guides Ranveer Singh’s character Murad to pursue his dream of making rap his career. In the very first scene of the trailer, he is seen in a rap battle with Slow Cheeta aka Chaitnya Sharma as he goes, “Ban ja mera chela tujhe bohot kuch sikhana hai, mera rap sunke teri bandi boley, ohhh…yeh to mera wala gaana hai.” He is even starring in ‘Mere Gully Mein’ recreated version which was originally picturized on Divine and Naezy. But, if you think you have seen Siddhant Chaturvedi before, then you are right. The actor started his career in a web series called Life Sahi Hai which was produced by Luv Ranjan. After that, he bagged the role of a cricketer in Amazon Prime’s original series Inside Edge. The newbie actor studied Chartered Accountant before trying his hand in acting. He studied in Mumbai’s Mithibai College when he began doing theatre and was spotted by Luv Ranjan. Apparently, the actor is also a trained dancer. For someone who is making his debut in film industry, Siddhant Chaturvedi is already making waves with his strong screen presence. 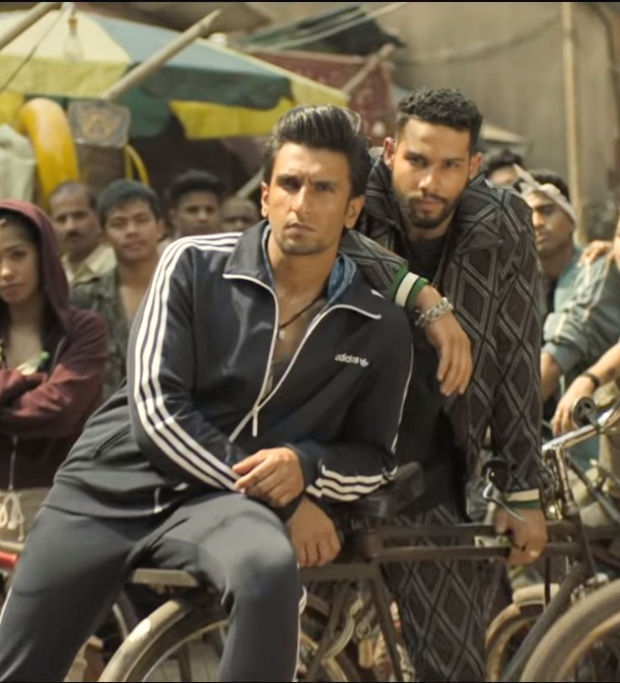 Gully Boy, starring Ranveer Singh, is set for Valentine’s Day release. Don Johnson: Do I Have Time For A Haircut?